Employee referral programs are considered as internal recruitment processes wherein suitable candidates are selected who would fit the organization. Such programs are always considered to be more effective in terms of recruitment and in terms of cost. This channel is one way of increasing the volume of the recruits. With new social networking sites on the rise, referrals is one way of making a candidate to be easily recognized by the company during a likely recruitment process. Then arises the question as to why we prefer an employee referral. The likely reasons are highlighted below. Through the referring process it is usually observed that the interaction between the referring person and the candidate brings out proper understanding of the company’s mission and business. By this method, the candidate would make suitable decision and get involved in the recruitment process. This way the company would eliminate making selection of unsuitable and poor quality candidates. During a normal recruitment process, candidates who get selected after undergoing the written tests and interviews, find that they cannot ‘fit’ into the culture of the company. Hence, while lot of time gets wasted during this process, it could be sorted out by using an employee referral program.This is one way that the culture or the expectations of the candidate and the employer match each other. The referral recruitment are mostly successful where the expectations are matched. The candidate in turn has a sense of job satisfaction as it suits their career line of growth. Hence, this has direct impact on the retention of the candidate in the post that the company offers. Whereas in normal recruitment process, the level of dissatisfaction causes the company to have less retention period of the candidates they hire. Recruitments that end with hires do not always have engaged employees. They merely work for the sake of earning. Their ‘involvement’ is missing in them. Only through engaged employees the success of company is envisioned. Having referrals in the team it is observed that their involvement in the tasks assigned can be visualized outwardly. It is observed that referrals by friends or other employees do work with motivation in them and they are often seen to move within team with high spirits. They are mostly self-motivated as they need to keep up their commitment towards their peer employee who referred them and also save themselves from tarnishing their image. It is observed in general that all companies make their recruitment through their internal HR recruitment team or through third party agencies. Whatever be the technique used, there is always cost incurred for getting the process executed. But by an employee referral, the process of screening and selection gets eliminated thereby reducing the time. This way the head count of HR team could be streamlined and used for useful work in the team. Also, the expenditure for advertisement is eliminated. Through a normal recruitment process, the positions are given as per the candidates experiences and by this method it would be difficult to select the right candidate. But by employee referral the candidate looking out for an apt title or designation can get into those “suitable positions” right from the beginning of their career in that company or organization. Always normal recruitment are considered a time consuming process in any organization or company wherein there is urgent need of suitable candidates for carrying out the tasks. Though the need is to get the task executed quicker, normal screening and selection process would seem a herculean task. In such a scenario, employee referral would enhance the process of hiring as it would eliminate the steps of screening and selection. Sometimes we often resort to using employee referral when we are in need to help a friend who is in search for a suitable job. There are instances when you or your friend could be in a situation wherein there was no progress in career or downsizing of manpower in a firm. Then referrals are the best source of getting hired into an organization or company who maybe on lookout for suitable candidates. 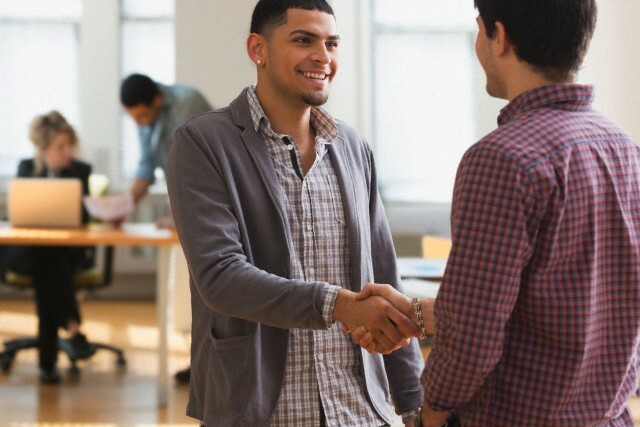 Being an employee of the company, most of the time there are 95% chances of referring a friend or a known candidate who is known to the employee. This could be through social networks or through direct contacts. Being in the general interest of the company the employee would make referrals to help the company in the recruitment process. All the company activities or tasks require a team effort. Without a team work it’s impossible to get 100% success. A team is strong when the tasks that are needed to be done on the right time is executed efficiently by its team members. Even if one member does not execute on timely manner and /or have flaws in the actions, then its impact on the team work takes a toll. Referrals working in the team understand the heartbeat of the team and work accordingly. It is usually a sight in a specific department where some of the members often clash over trivial matters due to disparity in their views. This not only creates a hurdle for the tasks completion but also creates a disturbance in the mutual understanding among the members. Relationships in each team or department must be always good to get the tasks executed efficiently and without flaws. Referrals have more advantage over the normal recruits as they understand the pulse of the team and work towards the team growth and not only as individual. Referral recruitment drive is widely acknowledged as the best method of recruitment as it reduces time of recruitment, reduces cost expenditure and allows selection of best candidate. 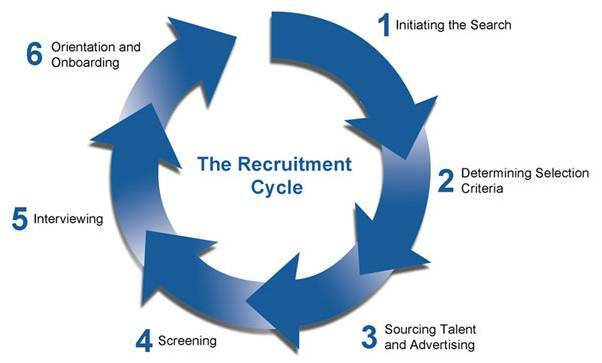 Compared to most of the processes of recruitment, the conversion rate from applicant to hire is higher. Statistical data collected have proved that the conversion rate is better than a normal process. The aim is “selection of best people at lower cost”. 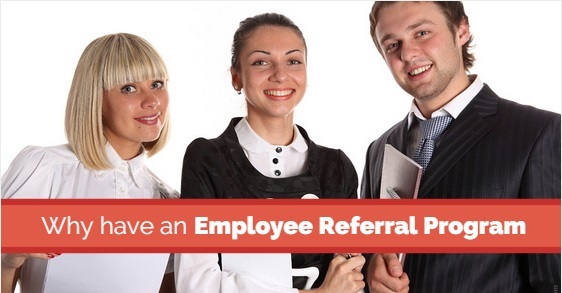 Normally, employee referrals are rewarding schemes. With many social networks that are involved in referrals, it is obviously making the process even easier and quicker. Previous articleWhat to do when you choose the Wrong Career Path?